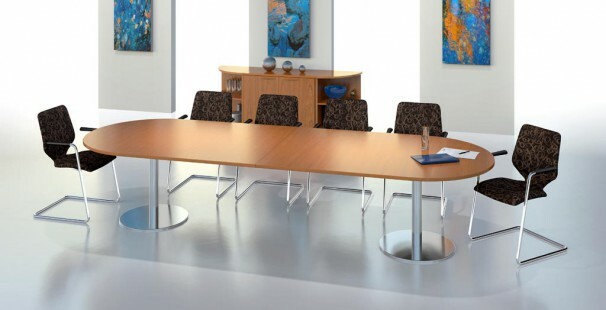 Meeting tables are essential to any office environment and at The Designer Office we can help you choose meeting tables that complement the rest of your office furniture and deliver to your requirements. 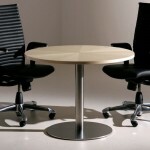 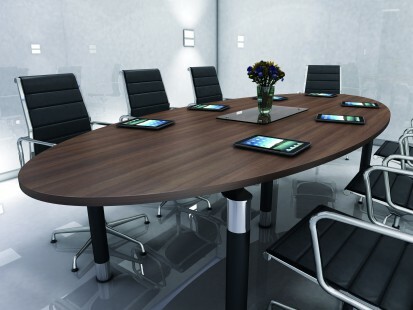 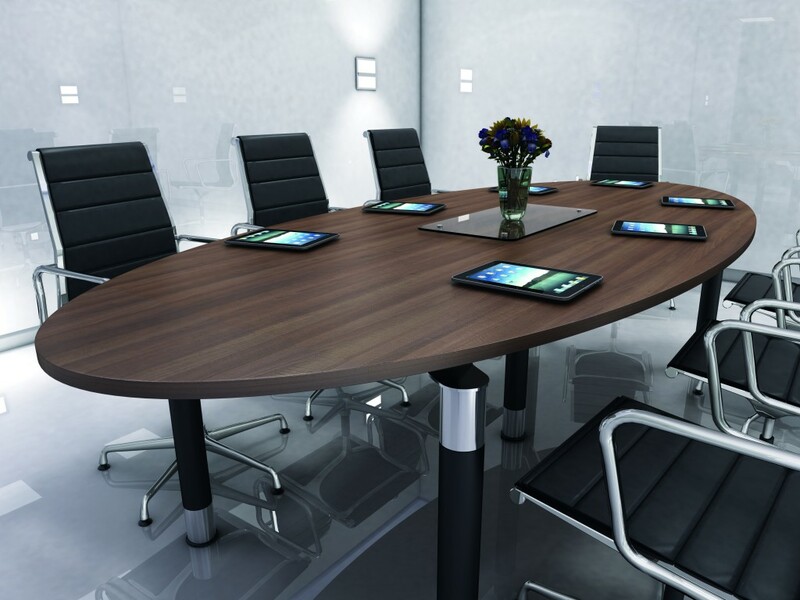 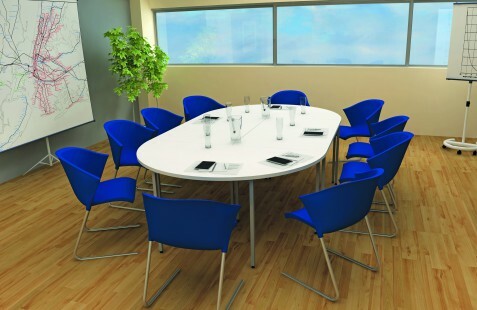 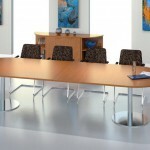 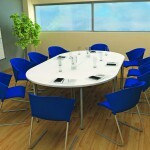 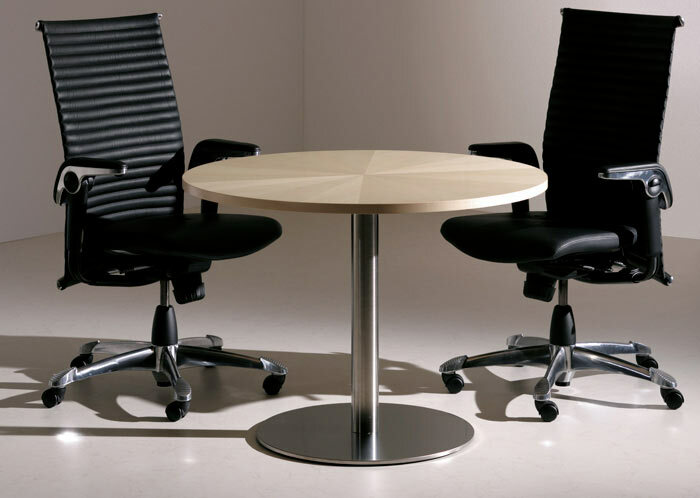 Meeting tables come in a variety of styles and designs, ranging from the classic to the contemporary. 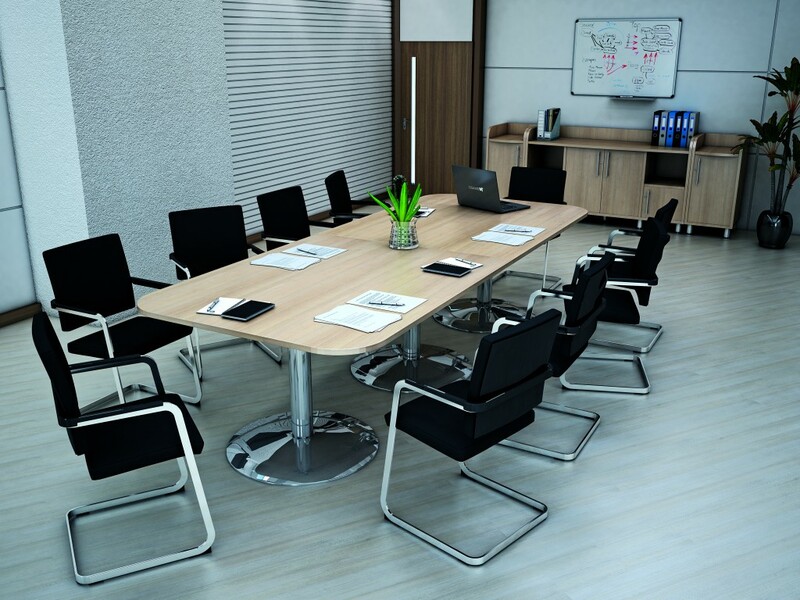 Whatever the look and feel of your office space, we can supply meeting tables which fit in with your office décor and enhances your overall workspace. 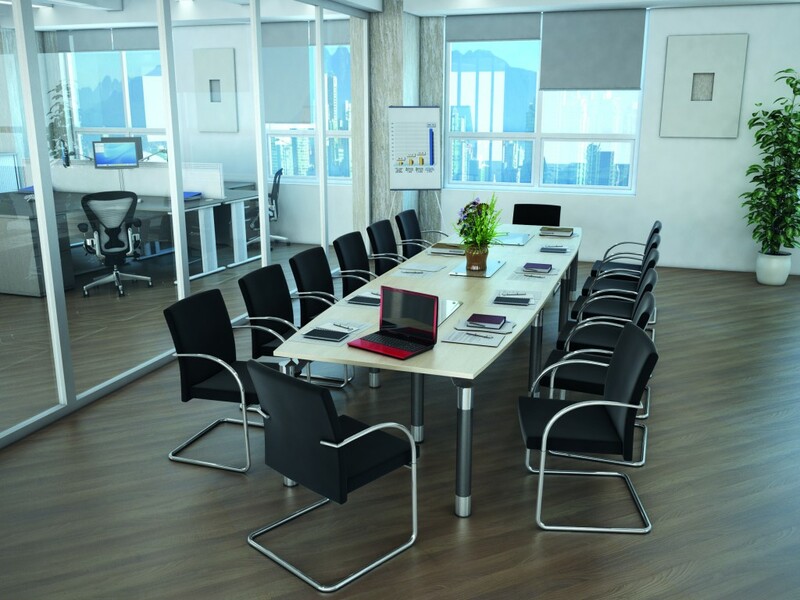 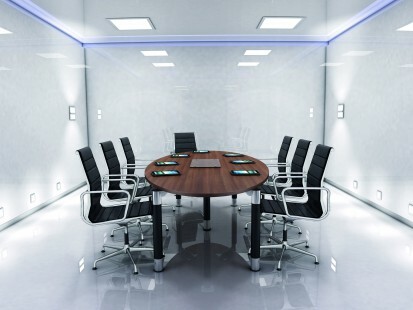 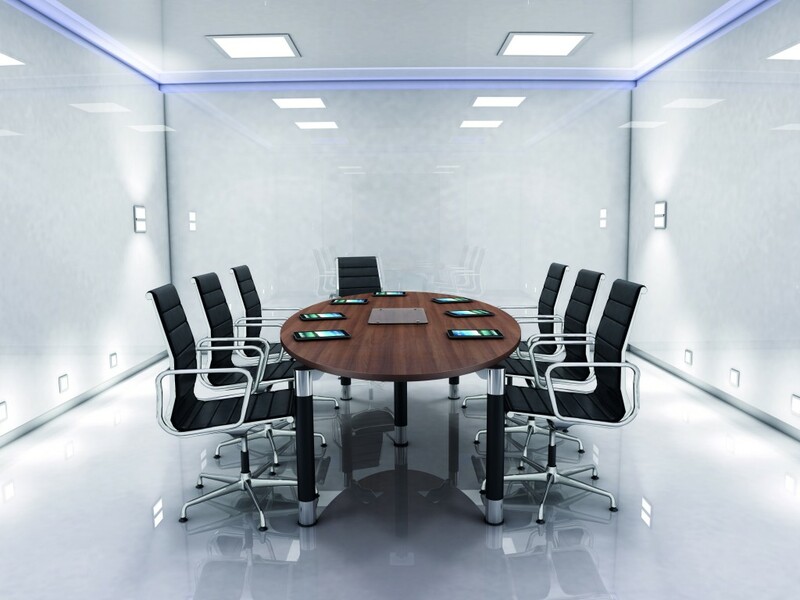 The meeting room is where you can bring your team together to discuss work requirements and business strategy and it’s also where you can bring your clients to present ideas and sign contracts. 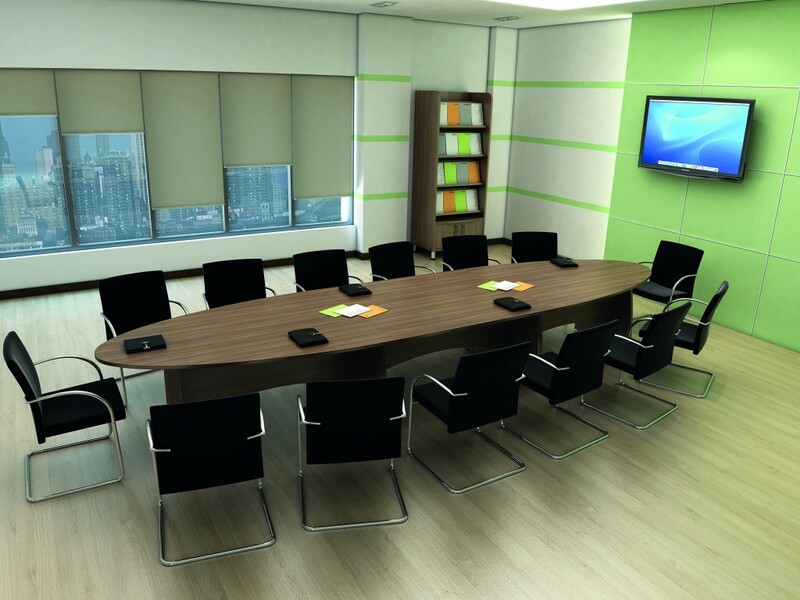 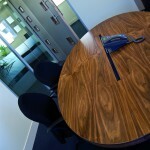 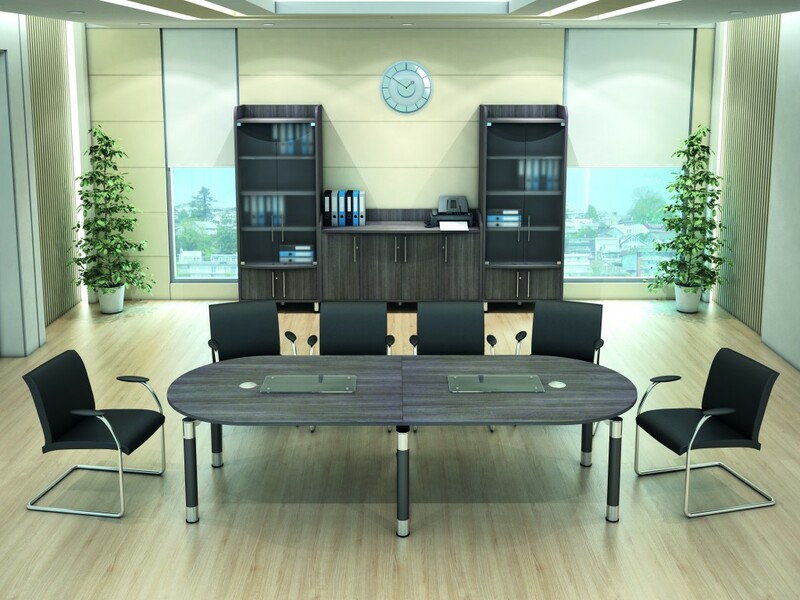 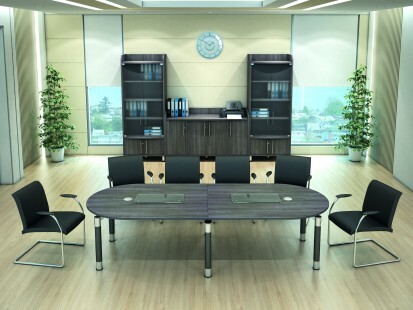 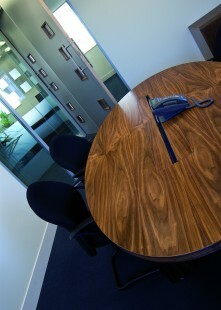 Your office meeting tables need to convey a professional image and be fit for the purpose they are intended. 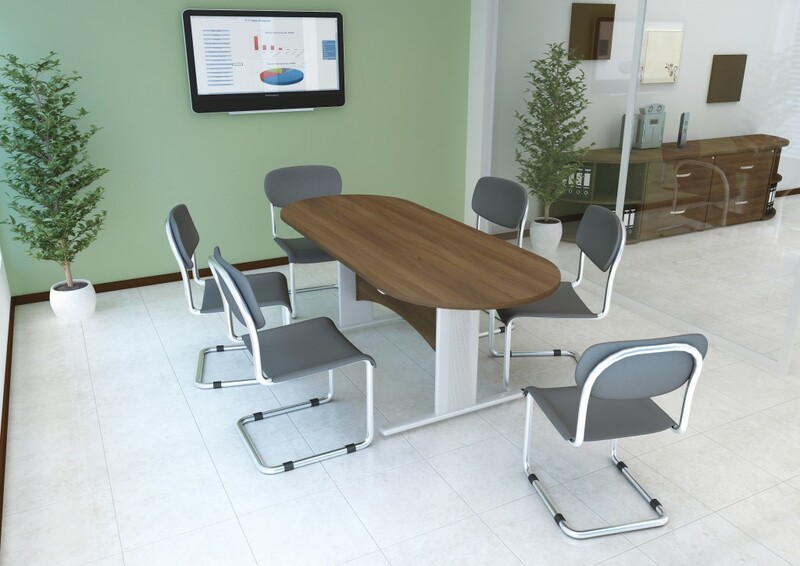 If you are unsure on the best style and design of meeting tables for your office and need some advice then please get in touch.